Whiteboard video animation is a process where a creative product explainer script or sales script with pictures is virtually drawn on a whiteboard (or something that resembles a whiteboard) by whiteboard video animation experts using VideoScribe. It is used in TV and internet advertising to communicate messages in a “unique” way. How to create whiteboard video animations using VideoScribe? 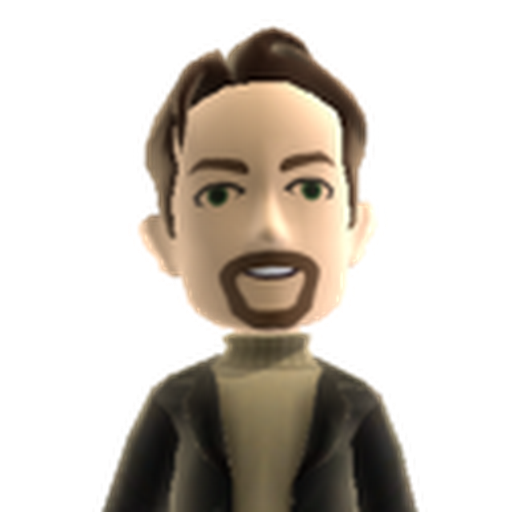 It is very engaging product / service explainer tool. You can present your project / product or service to your target audience in a professional visual manner. Background music, images, texts and even voice overs can be added in the videos to make them look professional. How to Make Money with VideoScribe Whiteboard Animation Video? 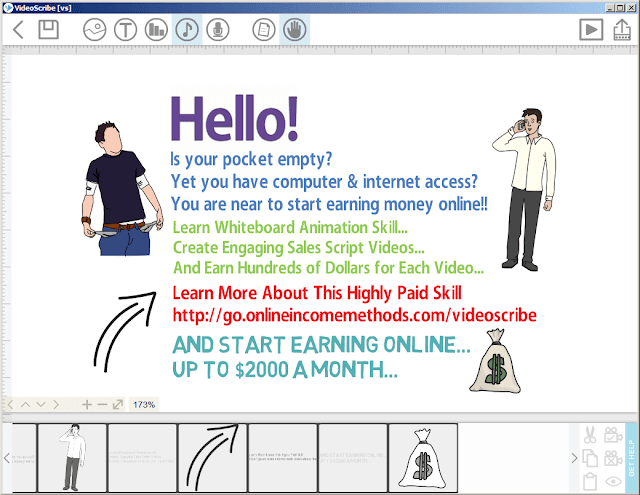 You only need a computer system and an internet connection to start earning money right from your home by providing Whiteboard Animation Video Services Online. A professional whiteboard animation video of 5 minutes sells for around $200 – $300. What if you complete 15 orders a month of 1 minute whiteboard animation videos? And each video sells for $150, simple math makes it 15 x $150 = $2250. I have not been trying to show you wrong figures. All I have mentioned are the 100% correct facts. Now you need to take the action for your future and decide yourself, whether you want to earn a legit earning from the comfort of your own home? Order VideoScribe Video Animation Tool and get instant access with 7 days free trial to tons of vector graphic resources, which you can use in the whiteboard animation videos. Once you have bought the paid access. You can also use VideoScribe app on your iPad or Android Smartphone, and create amazing whiteboard animation videos even on the go. One minute of whiteboard animation video normally take 30 minutes of work on videoscribe app, for setting up the text, font, background music audio, voice-over, vector images and setting up the camera / video timeline. Afterwards you can export the final output into variety of popular video formats such as .MOV, .WMV, .JPG Sequence & .PNG Sequence. Rendering the video take around 10 minutes for each 1 minute of content. Script / ideas for whiteboard video presentation will be provided to you by your client. You can also use your own creativity to create a sample video for the first time, and share that with target audience (it can be Fiverr or your own website or facebook groups). This way you will be able to win orders from your existing sample whiteboard animation videos and sell whiteboard video animation services online. I have already explained in detail, how you can get started to make money online with Fiverr using your skills. Where To Sell Whiteboard Animation Video Services Created by VideoScribe? How to Withdraw Money Earned with Whiteboard Video Animation Services at Fiverr? Now the main questions is how would you withdraw your earnings from Fiverr by providing Whiteboard Video Animation services? Here is the solution available. 🙂 You can use Payoneer Account. You can withdraw your earnings either via ATM card provided by Payoneer or there is an option for local bank transfer using Payoneer. Fiverr charges you 20% on each order, that means you will get 80% revenue generated through your sales. I guess it’s fair enough, since Fiverr is taking care to provide you a platform where you can sell your services. 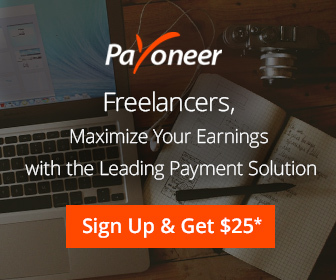 Payoneer Services not only works with Fiverr but you can also use it with many other freelance websites to withdraw your online income. ← How To Improve Mobile SEO & WordPress Blog Speed with AMP?